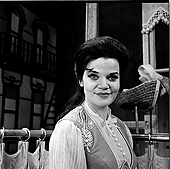 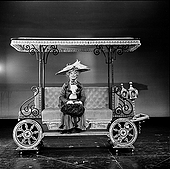 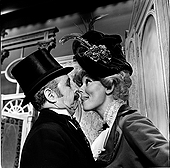 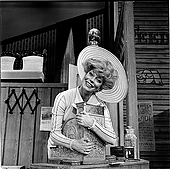 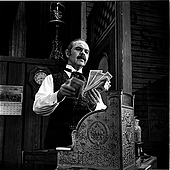 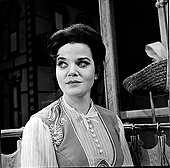 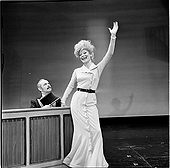 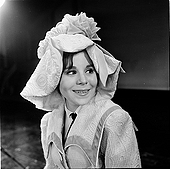 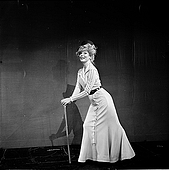 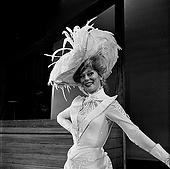 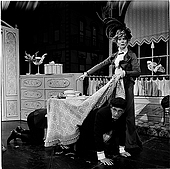 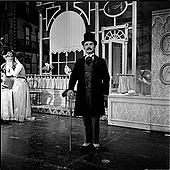 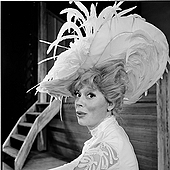 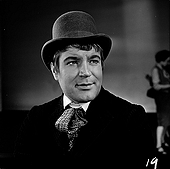 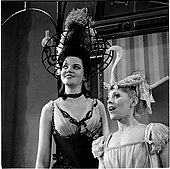 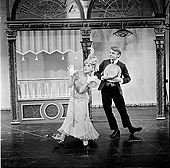 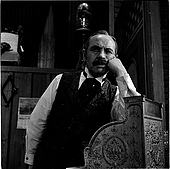 Eileen Darby Images, Inc :: Search Results :: Hello, Dolly! 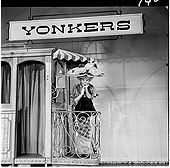 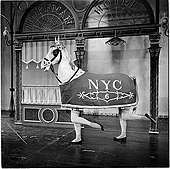 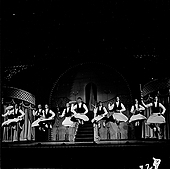 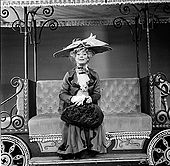 The original broadway production of Hello, Dolly! 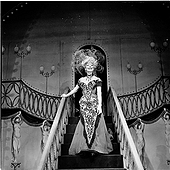 starring Carol Channing at the St. James Theatre. 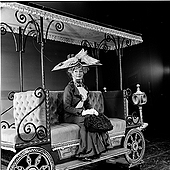 All images Copyright Eileen Darby Images, Inc.